We are passionate about dentistry. 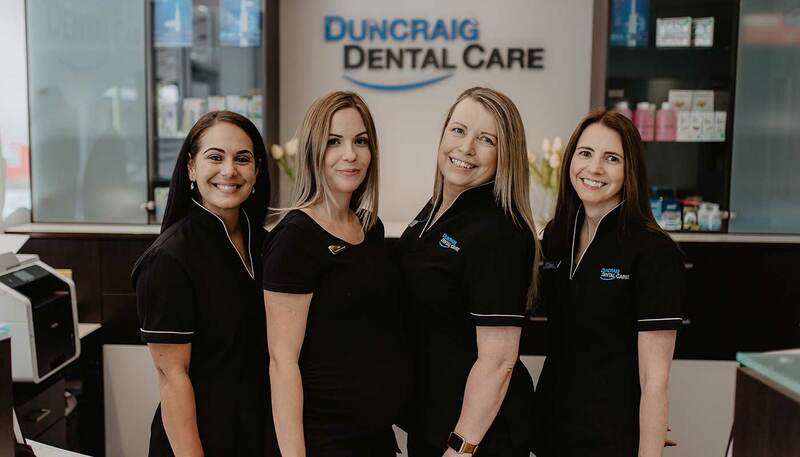 Our team at Duncraig Dental Care are dedicated to providing our patients with the best care and service possible. 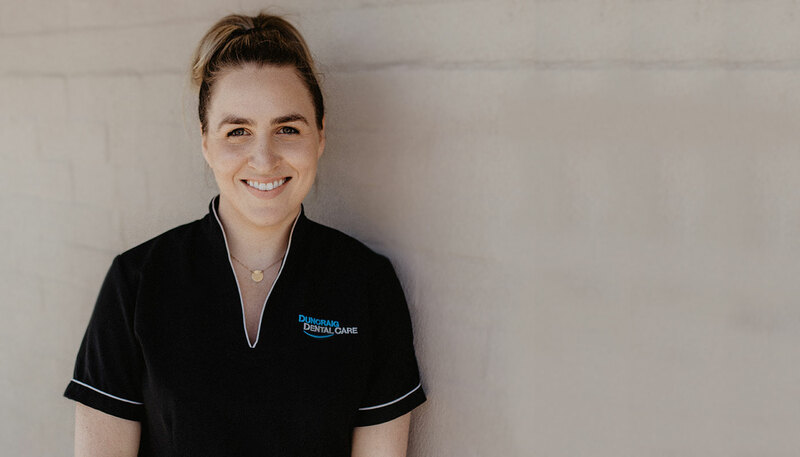 I pride myself on creating long-lasting relationships with my patients at Duncraig Dental Care. I’ve travelled to the USA, Germany, New Zealand and other countries around the world to learn from the world’s top leaders in dentistry. 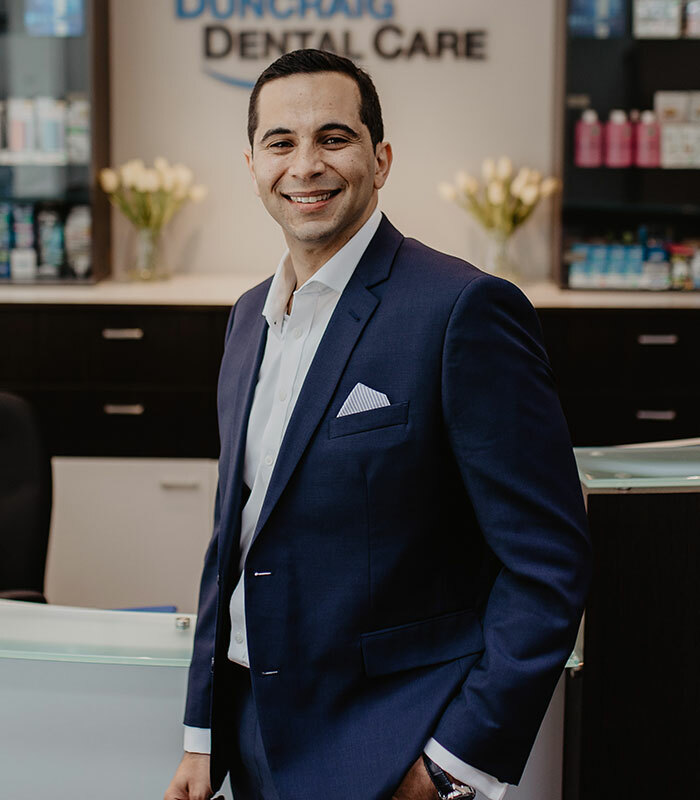 I committed early in my career to help my patients achieve long-term optimal oral health, and I stay true to this commitment today. 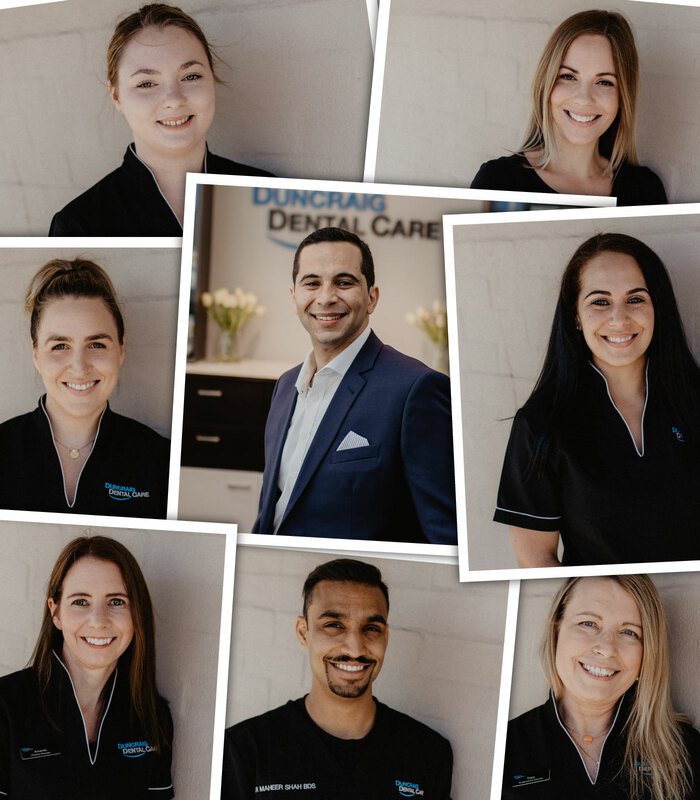 Outside Duncraig Dental Care, I enjoy photography and travelling around the world with my wife Hania and our two children. I also like playing soccer and swimming. Implantology, C&B&I concept with NobelReplace Tapered, Dr. Uwe Eckelt, Dresden, Germany (2007). 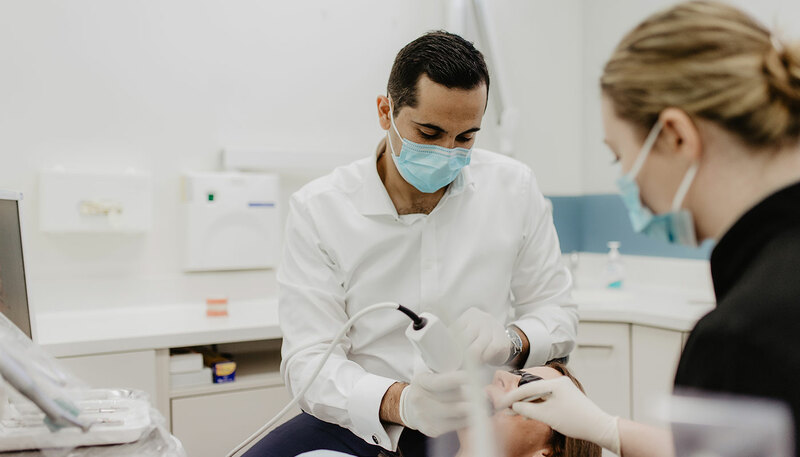 I grew up in Perth and completed my dental degree through the University of Western Australia. 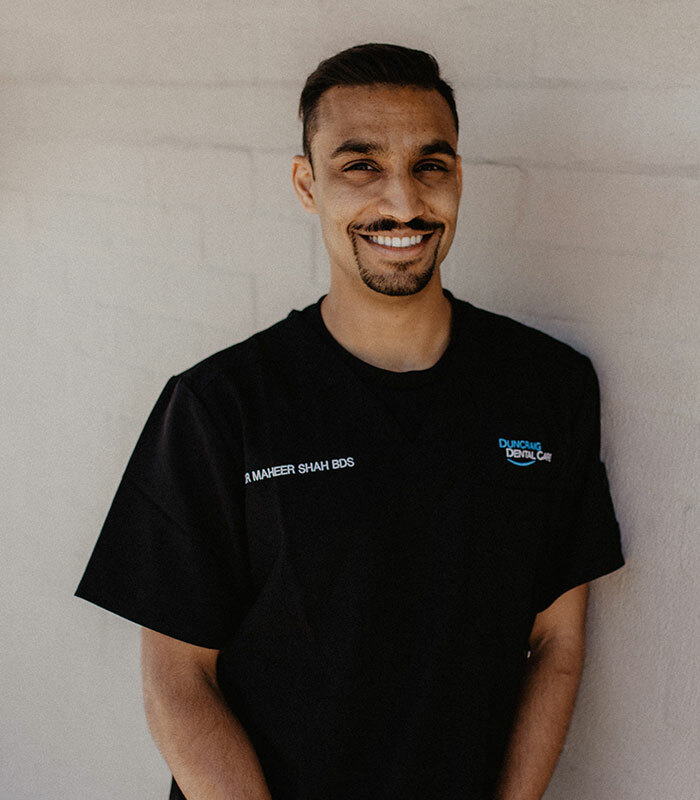 I have an interest in all areas of dentistry and am always caring and gentle with my patients. In my spare time, I enjoy travelling, diving and catching up with my friends.